Kaori Ukaji. 'Serenely Proliferating,' 2017. Kasey Lindley. 'Intertidal Grandeur,' 2016. 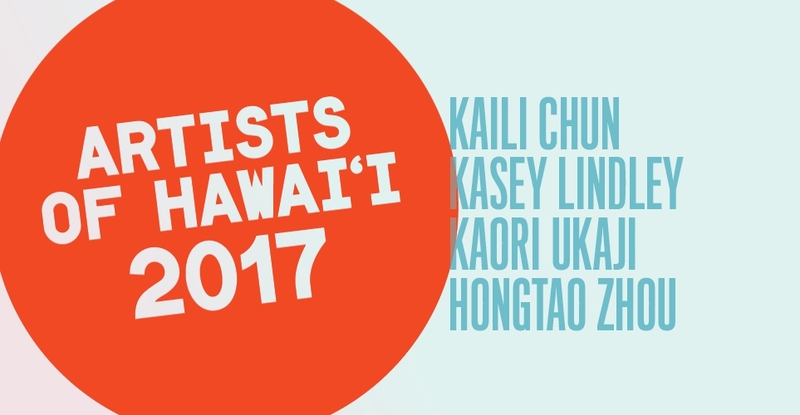 The prestigious Artists of Hawai‘i exhibition has showcased the talents of island artists since 1950. 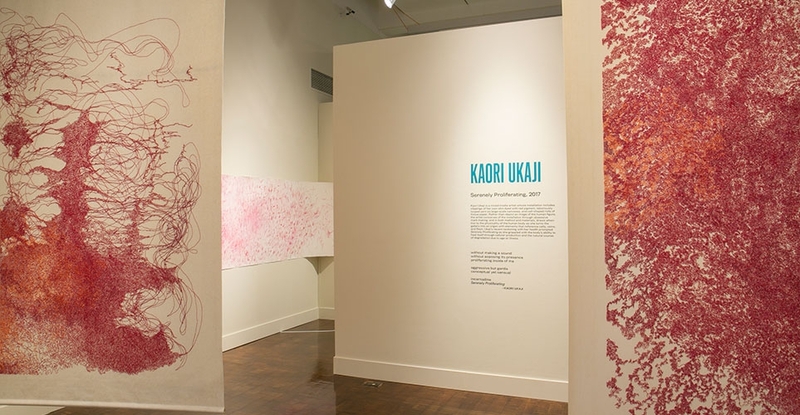 This year, the exhibition sees a shift from object-centric practices to artworks based on spatial experience and participatory visitor experiences to rethink how visitors engage with art and ideas. 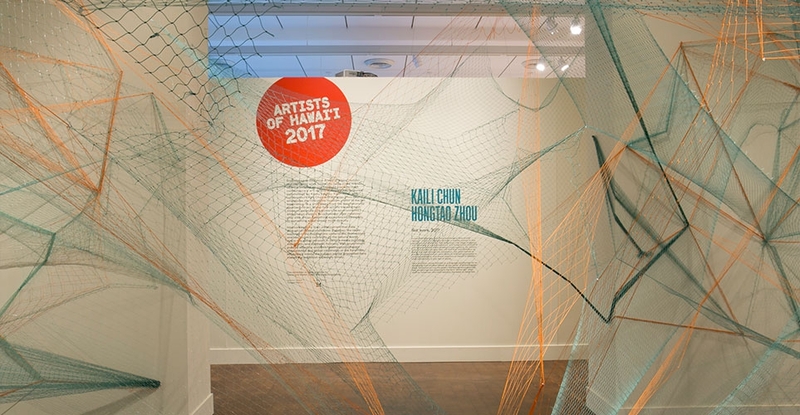 Artists of Hawai‘i also now includes a stronger curator-artist dialogue for all participating artists, with regular studio visits by arts of Hawai‘i curator Healoha Johnston over eight months in the production of all new work. • Kaili Chun and Hongtao Zhou discuss their project on the blog. 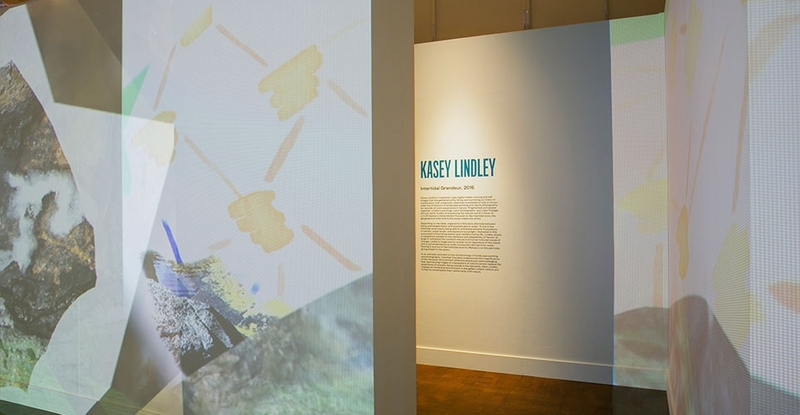 • Learn about Kasey Lindley's process. This exhibition is made possible by Diane and Walter Dods, The Dods Foundation.